This came as a pleasant surprise this morning and couldn’t be anymore stoked to see it. Brady and Elf come through with yet another original video that is definitely worth watching over and over again. 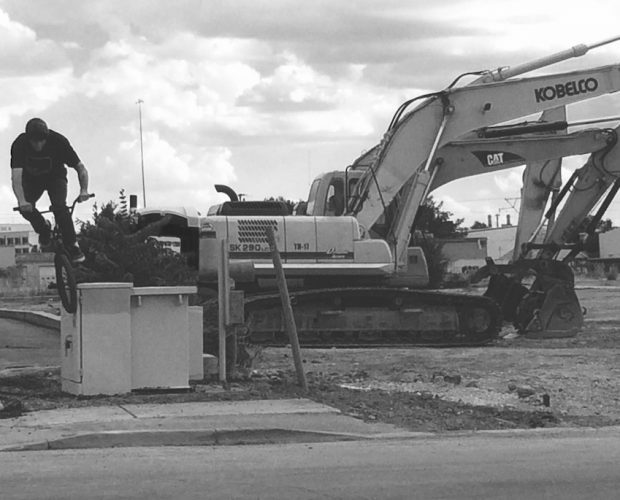 Our Utah street shredder, Brady Tweedy has up a new bike check at RIDEbmx.com. 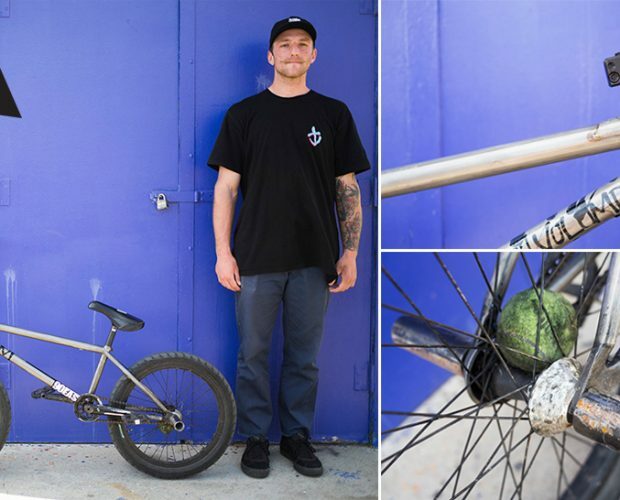 With a guy like Brady that puts his Vessel through hell every time he rides, you can now see what he rides and why in the new check/ interview.